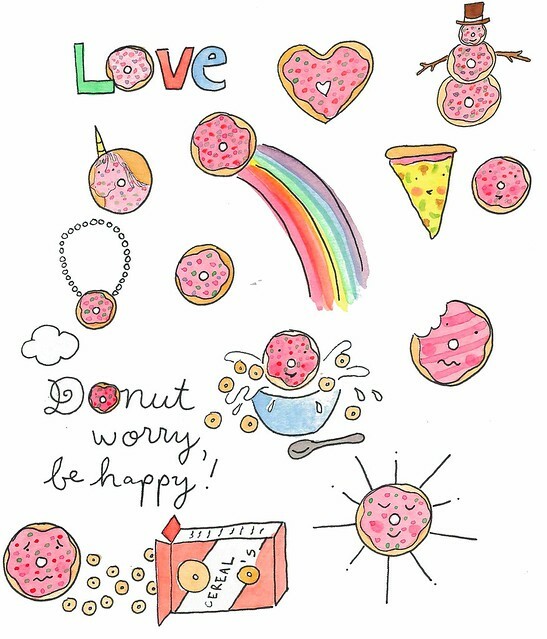 Just to make you smile, sweet readers, I thought I would post some pictures of donut artwork I've been working on. Donut stop believin! Smile every day. 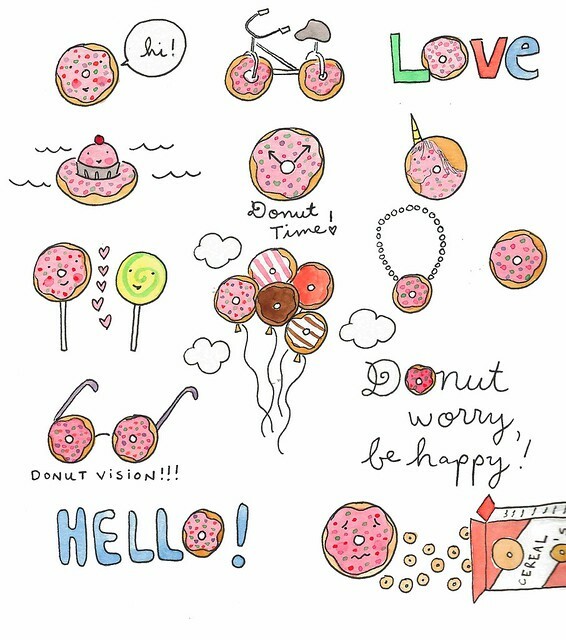 This art is part of a project I am working on for this site, chronicling your favorite donuts from all 50 US States. So, enjoy the art, and feel free to chime in: what state are you in (or from, or have knowledge of), and where can the best donuts be found? Leave a comment on this post, email me, or weigh in on Facebook!